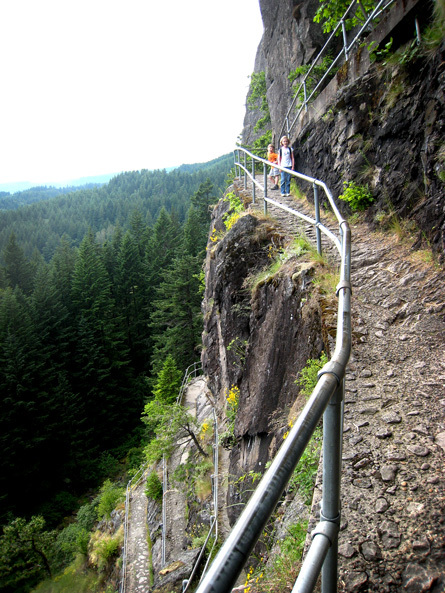 We took the kids to Beacon Rock because I had no idea how steep and freaky it is. To add to my anxiety, we saw a little chipmunk which acted like the laser pointer on Over the Hedge to my kids. They ran after the little guy (or gal) and threw nuts at it. Conrad announced that he had to go to the bathroom. Claire told him he had to wait until we got back down to the car because we don’t pee on trails. He said he wouldn’t pee on trails and that he was going to pee into the water, but that he wouldn’t because “it would kill nature.” Claire told him if he peed off the edge, he would likely pee on someone below. Conrad giggled to himself and seemed to really like the idea again. More potty talk for the blog. You’re welcome. Posted on June 26, 2011 by rich. 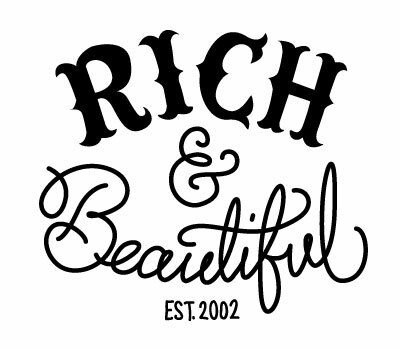 This entry was posted in drunken midgets, rich and beautiful. Bookmark the permalink.